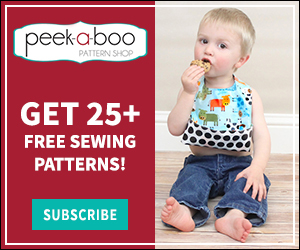 FREE Bib Tutorials: Part 2 - Peek-a-Boo Pages - Patterns, Fabric & More! Babies come with messes; there is just no way around it. Good bibs are a must for keeping those adorable baby clothes clean. Of course, it is even better if the bib is cute too, right? There are so many cute patterns and tutorials out there, that I rounded up 8 more for you. Some of them are practical, spaghetti-proof bibs, and others are so cute that I wouldn’t use them for anything but drool and maybe cheerios. You need both kinds, right? Have fun! 1. This fold-up travel bib from B is for Boy Creations is such a good idea! 2. For the toddler who needs lots of coverage, try this terry cloth bib from Trina Holden. 3. I wish I had made one of these Minnie Mouse-inspired bibs from Lil Luna for our trip to Disney World. So cute! 4. 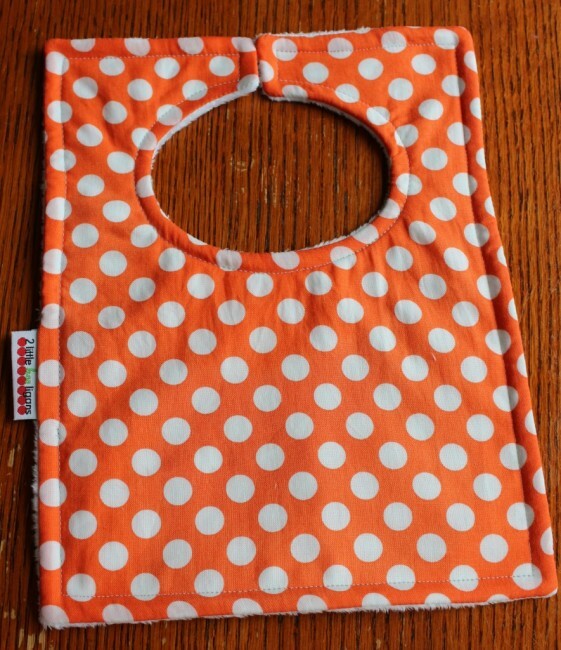 For a simple, wipe-able bib, try this easy laminated bib from Craftaholics Anonymous. 5. This faux knotted bib from Delia Creates is simple and stylish. 6. 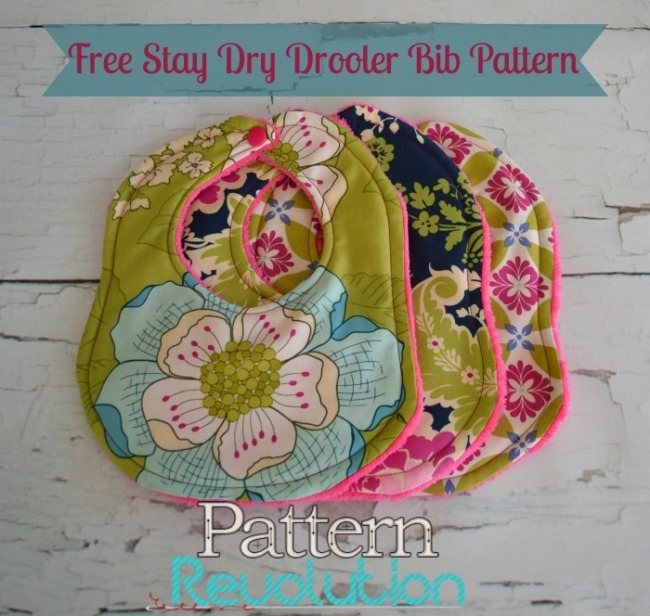 Try this cute, absorbent stay-dry drooler bib from Pattern Revolution. 7. This rectangular bib from 2 Little Hooligans would make a fun fat quarter project. 8. I love the vintage look of the “fabulous fifties” bib from Nicole M. Design. 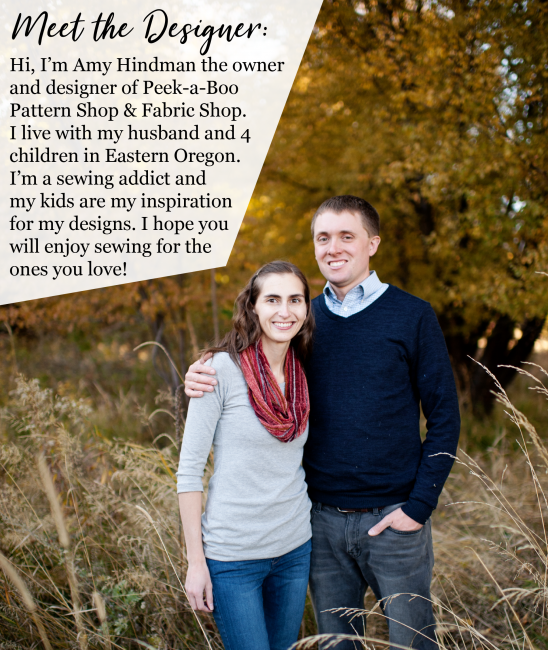 Previous Post: « Can Sewing Save You Money??? These bibs are oh so beautiful. 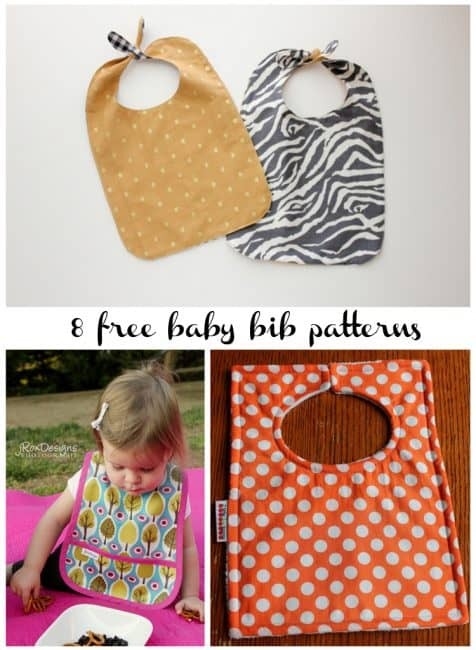 How do I get the pattern for these 8 bibs? There is a link to the original source for each tutorial with each picture. I do not see the pattern for the bapron. Could you email it to me please?